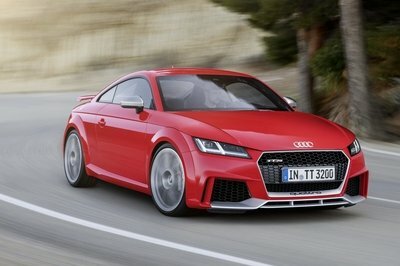 Properly done, a modern sports car is the metal-and-motor equivalent of strong psychoactive substances. 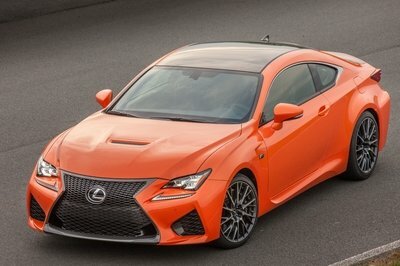 Simply sitting in one is enough to get the heart racing, and now, Lexus wants to put that effect on display with this unique, one-off, biometric-responsive 2015 Lexus RC F Coupe. The concept took six months to develop as a collaborative effort between Lexus Australia and the creative agency M&C Saatchi. Several different technologies were utilized to monitor the driver’s heartbeat and convert the data into electric signals that light up the external bodywork. 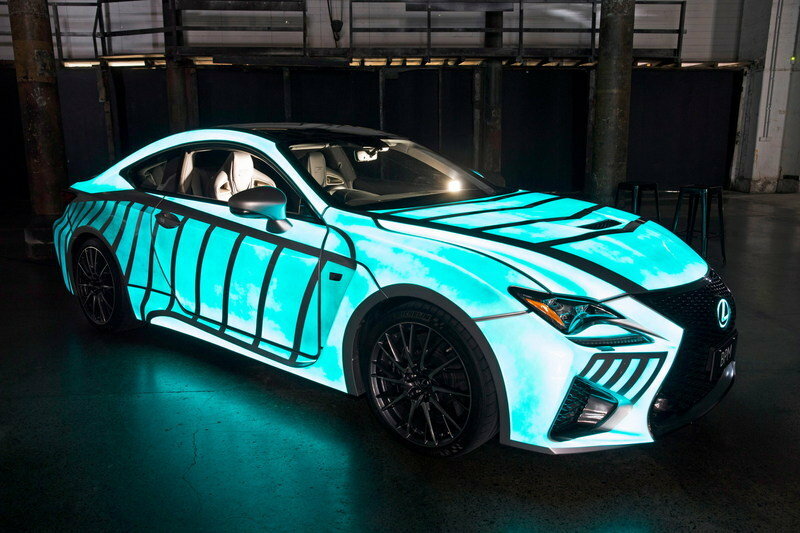 The exterior is covered in a special electro-luminescent paint from the U.S.-specialist Luminor, and acts like a giant EKG that glows with pulses mimicking the driver’s heart rate. During the day, the car looks like a stock silver RC F. But as soon as the lights go out, the car shines in a bright teal hue that responds to the driver’s pulse in one of several preset patterns. The concept is the latest Lexus marketing piece in a string of projects that have included outdoor billboards that respond to the car you’re driving and a Back to the Future-style hoverboard. 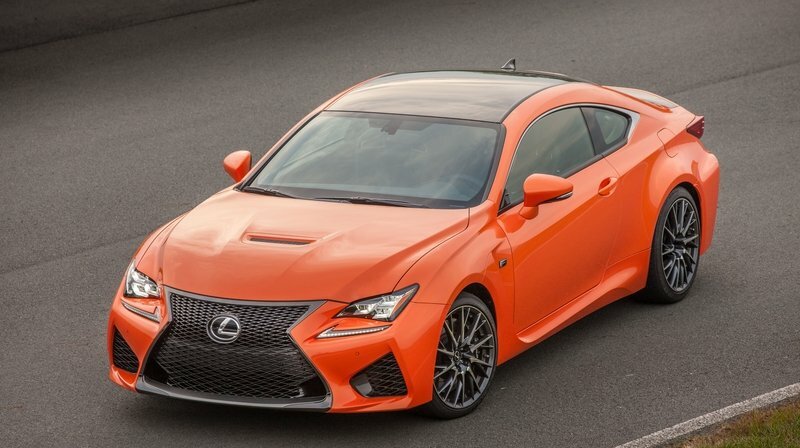 “The heartbeat car also links to another key part of Lexus – high performance vehicles – via our F marque models, and the emotional responses a machine like the RC F can inspire in a person,” said Sean Hanley, Lexus Australia Chief Executive, in a press release. This isn’t the first time we’ve seen a car monitor its occupants’ various biorhythms. Last month, I covered Jaguar Land Rover’s “Sixth Sense” safety systems, which collects data on things like the driver’s brainwaves, respiration rate, and yes, heart rate. The goal is to assess the driver’s ability to adequately pilot the vehicle, detecting when he is tired, stressed or distracted and responding appropriately. The goal is to assess the driver’s ability to adequately pilot the vehicle, detecting when he is tired, stressed or distracted and responding appropriately. 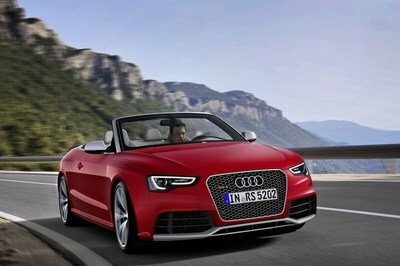 It also is used to determine if a fully autonomous drive system can safely hand the controls over to the human in the driver’s seat. The developing JLR system and Lexus’ heartbeat car are both good examples of how our transportation systems are becoming more closely connected to the humans that rely on them. Another good example of this would be 2014 Toyota’s FV2 concept, which is equipped with an exterior surface that changes color based on the pilot’s mood. On one side, we see cars taking up the role as autonomous, self-directed machines, while at the same time, connecting with humans on a deeper level, both biologically and mentally. Is this a good thing? Bad thing? What are some of the consequences of having your car monitor your feelings? Personally, it’s all a little too intrusive for my taste. Sometimes, going out for a drive is the perfect remedy to a sour mood, and I’d hate it if I were denied that because my biometrics weren’t ideal. I don’t want to see "Please meditate for 32.5 minutes and try again. Thank you" on my touch screen. What does Lexus think it takes to get the heart racing? For starters, the RC F offers two-doors, an engine up front and power at the back – certainly the right formula for adrenaline-inducing motoring. 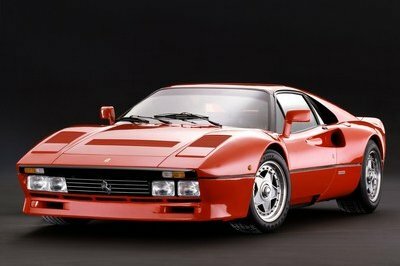 Making all those good sounds is a 5.0-liter V-8 producing 467 horsepower and 389 pound-feet of torque. That’s enough to drive this luxury-laden muscle cruiser to 60 mph in 4.4 seconds, with an electronically limited top speed of 170 mph. 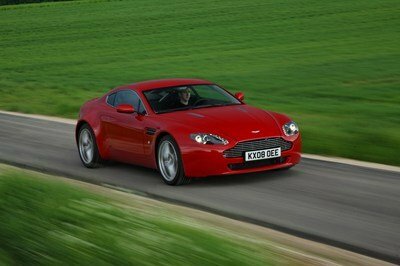 Driving a great car can stimulate the senses and quicken the heartbeat. Now Lexus has created the world’s first vehicle that directly translates the driver’s heart patterns into a striking visual display across the bodywork. The one-off RC F high-performance coupe is the result of collaboration between Lexus Australia and the creative agency M&C Saatchi. Different technologies have been integrated into the car to monitor the driver’s heartbeat and use the data captured to send an electric charge through the bodywork. The body panels are finished in an electro-luminescent paint, produced by the US specialist Luminor, which reacts to the charge with an intense glow, pulsing in the same rhythm as the driver’s heart rate. Sean Hanley, Lexus Australia Chief Executive, said: “This latest concept follows other innovative projects we have developed this year, including smart outdoor advertising billboards that respond to the car you’re driving and the fantastic new Lexus Hoverboard.